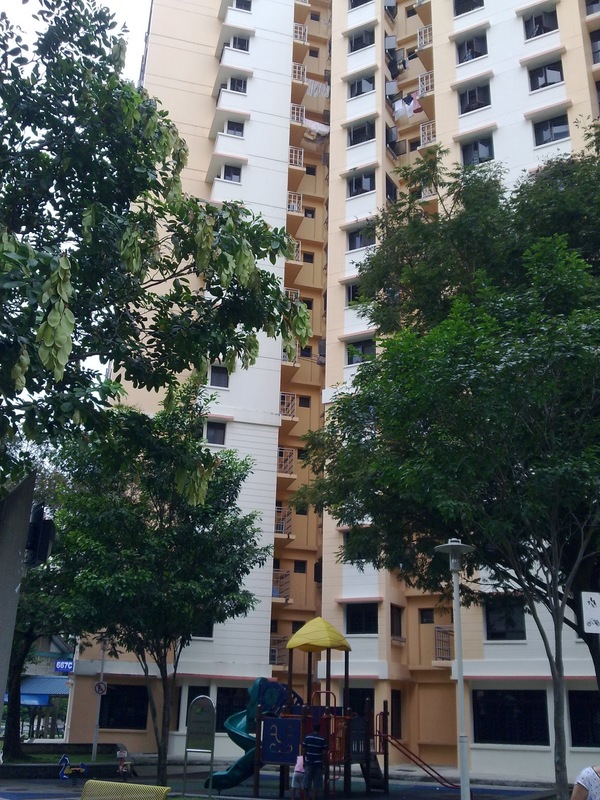 What is HDB? This is one of my first questions as a newbie in Singapore. 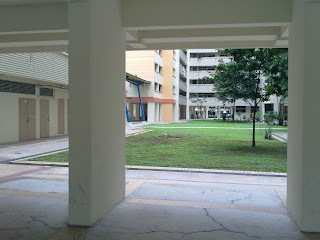 But now, I live on one of it's residence and am glad to share it with you. 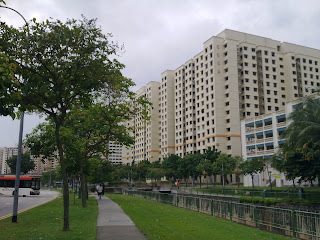 An HDB (Housing Development Board), is under the Ministry of National Development and a public housing authority in Singapore. HDB is the common term used for those residential buildings that are of lower cost than condominiums. To give you an idea, I took few pictures of these while making my weekly tour on one cloudy Saturday. The photo below are the HDB type residential buildings situated in one Block and the small building is a multi-storey carpark. 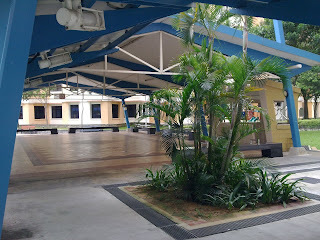 This is a close up of the HDB and every block has its playground just like the picture below,and it's Free! Your kids will love this. The ground floor of each HDB building is vacant, you can stay and sit at the benches to have some fresh air. This is a multi purpose hall, where you can have your party, but you need to rent. Every block has it.